gift baskets, trays, all occasion chocolate favors and table arrangements. Everything we do is customized and made to order. creative or as traditional as you would like. Join us on Facebook at L & S Chocolates for updates and upcoming events. 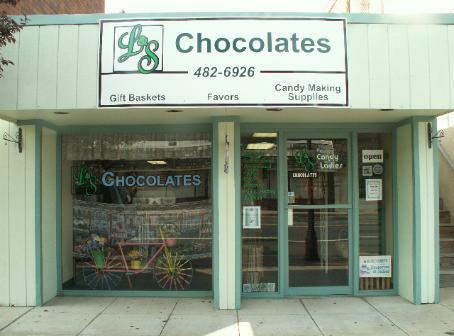 L & S Chocolates is a member of the Maple Shade Business Association.